Mark and Gina Cameron transitioned into a career as a Husband and Wife Real Estate team after over 15 years working as educators, coaches and trainers. They gained a deep appreciation for the sales process while buying and selling properties of their own in 2013. They recently joined Team Fallico at Dream Town, utilizing their skills and successes with students and athletes to provide a high standard of service by listening closely to specific needs and developing plans that best achieve the goals of their clients, whether buying, selling or investing. 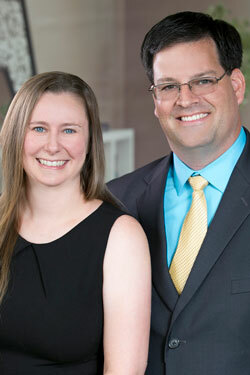 As their own team, Mark and Gina believe in creating an individualized, client-centered partnership that leads to a positive experience throughout each stage of the process.